Come get a taste of what our Specialty Camps can offer! Our Specialty Sampler Day will include Coding, STEM, & Arts rotations! Snacks and drinks are included! 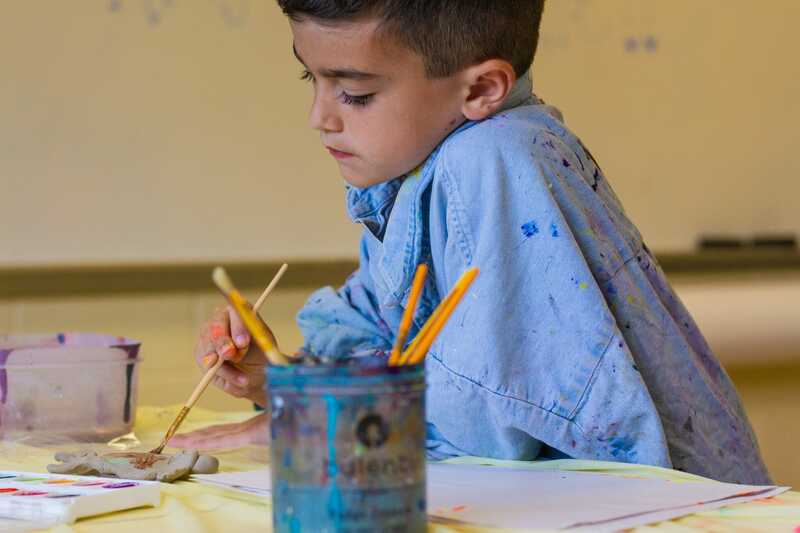 During the summer specialty camp the Coding campers learn to code and create their own Roblox/Minecraft games, STEM campers explore science experiments, and Arts campers express themselves in various types of art, including photography and painting!